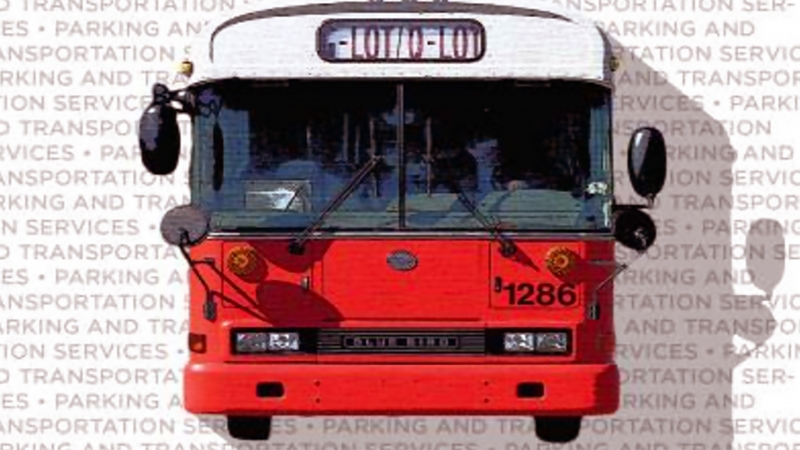 Student residents at The University of New Mexico's main campus will experience heavy traffic throughout the day on Saturday, July 22 according to UNM Parking and Transportation Services. Several special events, including the Route 66 Summerfest in Nob Hill, are scheduled for the area and could cause some traffic congestion along Johnson Field and Redondo Dr.
During this time, PATS Enforcement Officers will be on site to help with traffic control and will direct visitors to park in either the Cornell or Yale parking structures. To assist with parking congestion, Enforcement Officers will also be conducting “permit control” for the “R” lot located on the corner of Central and Girard. 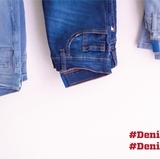 Permit holders are reminded to display “R” permits in vehicles as required. Vehicles without an “R” permit will be directed to park elsewhere. The Girard intersection will be closed Monday, July 24 through Monday, July 31. Eastbound and westbound traffic on Central will not be affected. There will be no through traffic on Girard, right turns only from Girard to Central. Westbound traffic on Monte Vista will still be able to access westbound Central. Eastbound traffic on Central will not be able to access eastbound Monte Vista. Detour Richmond for Monte Vista. Due to this phase of construction, there will be a permanent closure of “no-name” road, aka Vassar. To help access Central, crews are opening the Princeton intersection into the “A” Lot. The construction work will also require the temporary closure of a limited number of permit parking spaces located along the south edge of A”” Lot, directly across from the Princeton intersection. The estimated completion date for this portion of the ART work along Central is October 2017. PATS is monitoring the potential impact of the construction to the "A" Lot and, if necessary, may change how this lot is used by permitted and non-permitted vehicles. The HEB Domenici III construction project includes the reconfiguration of the loading dock and entrance located on Tucker and to the NE of the building. 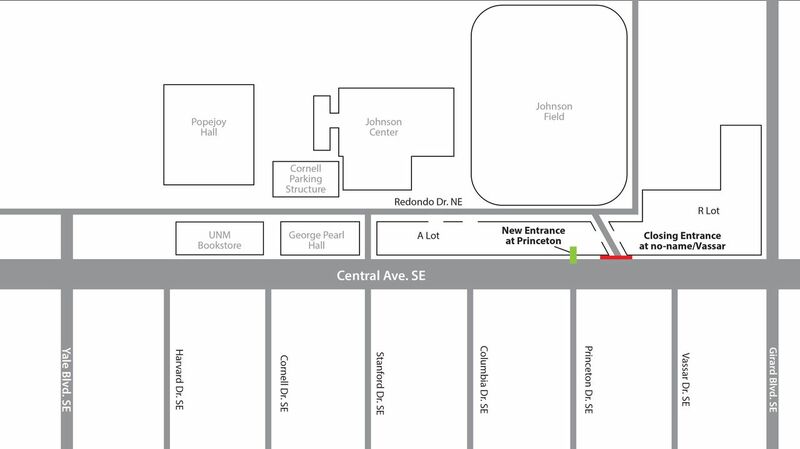 To facilitate the reconfiguration work needing to be done, the small parking lot also located to the NE of the Domenici building will be closed effective Monday, July 17 through the end of 2017. This small parking lot will be reopened for use as soon as this portion of the construction project work has been completed. As part of the lot closure, the affected Handicapped (ADA) and Reserved parking spaces have been moved into the M-Family Practice lot. The remaining spaces – pay station and LE/FE – will be out of circulation while the lot is closed. 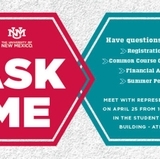 Contact UNM PATS at 505-277-1938 with questions or concerns.